The Essential Elements of a Bicycle Friendly America: Each Bicycle Friendly Community, Bicycle Friendly Business and Bicycle Friendly University recognized by the League is different. Each with their own natural benefits and challenges from climate and topography to culture and population density. But there are essential elements across five categories known as the Five E’s that are consistent in making great places for bicycling. Though we touched on several of the efforts below in Part 2, we felt it was important to put an additional spotlight on Education and Enforcement, because we have made a lot of progress in Delaware. It is ironic that the State's only Advocacy organization recognized by the LAB fails to actively advocate within these guidelines. 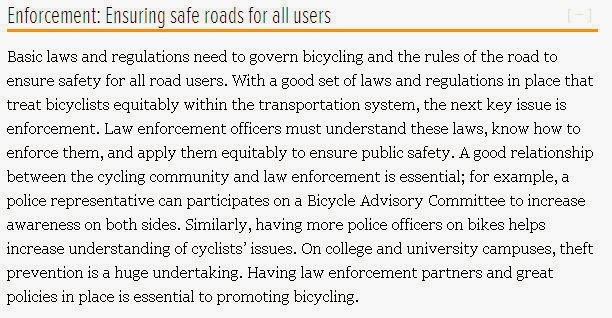 As a result, with minimal support, the Delaware Bicycle Council has been the key player when it comes to defining bicyclists as legitimate road users, and keeping Delaware State traffic laws on the side of bicycles and other vulnerable road users. At 1st State Bikes, we read news daily from other states, how most fail to prosecute distracted and aggressive drivers who injure or kill bicyclists. Yet, it comes as no surprise that study after study puts drivers the most at fault when crashing with a bicyclist. Information on bicycling as part of high school driver’s education classes beginning in 2014. 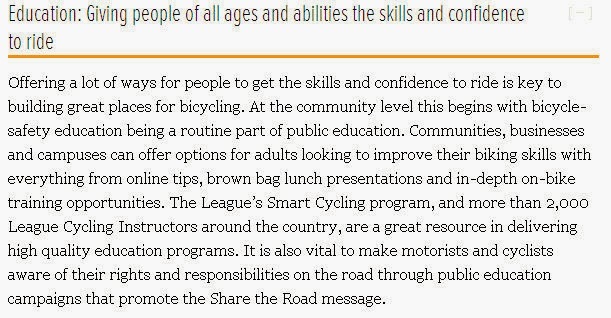 Curriculum includes a power point presentation and a video (below) produced by the League of Illinois Bicyclists, one of the most balanced advocacy organizations in the country. Currently working on ensuring that information about sharing the road with bicyclists is included in defensive driving classes. The presentation has been submitted to the Department of Insurance for consideration. Support and participate in bike rodeos and safety check points (DelDOT is taking the lead on these). Educate the public about recent laws. 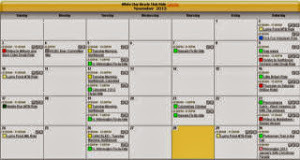 Driver’s education, DMV, and Bob Wheeler video should help with this effort. B.E.S.T. (Bicycling Education and Safety Together) has developed a curriculum to teach active transportation in the schools at all grade levels and is in the process of recruiting schools for a pilot program. B.E.S.T. is also coordinating with the various programs that are already in the schools under Safe Routes to School, DelDOT, etc. Nemours, Christiana Care, Safe Kids, and the University of Delaware Cooperative Extension work on teaching bike safety to kids. LCI programs to teach bike skills and safety to adults. Though most laws designed to protect bicyclists and other vulnerable users remain grossly insufficient, these are still significant milestones that we can and will build on. They are a big step in the right direction and have resulted in penalties not seen in other states. Combining these efforts with solid education opportunities for kids, aspiring adults, and police officers will combine for a more just and safer riding environment throughout the State of Delaware. One simple aspect of education and enforcement is trail and pathway crossings. 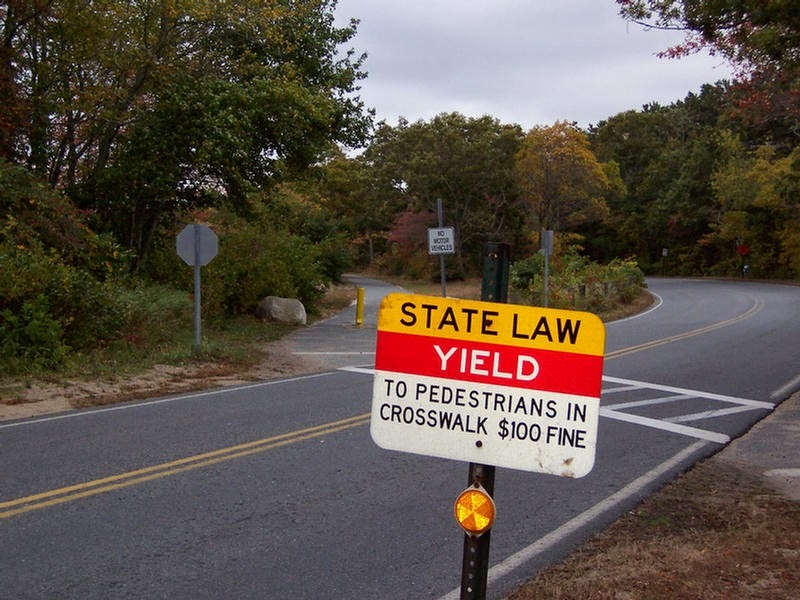 In Massachusetts, crosswalk enforcement is taken very seriously - and the results are immediately obvious. With few exceptions, cars begin stopping immediately when bicyclists or pedestrians approach a crosswalk. This is anything but the case throughout most of Delaware. This sign is an example of where Funding Pools can be utilized - an inexpensive safety improvement to existing infrastructure. Sadly, to date, Bike Delaware has failed to support the DBC in the effort to secure these funds. 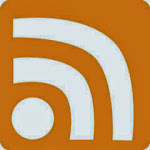 Delaware Bikes is now on Twitter! Corinne Bailey Rae "Put Your Records On"